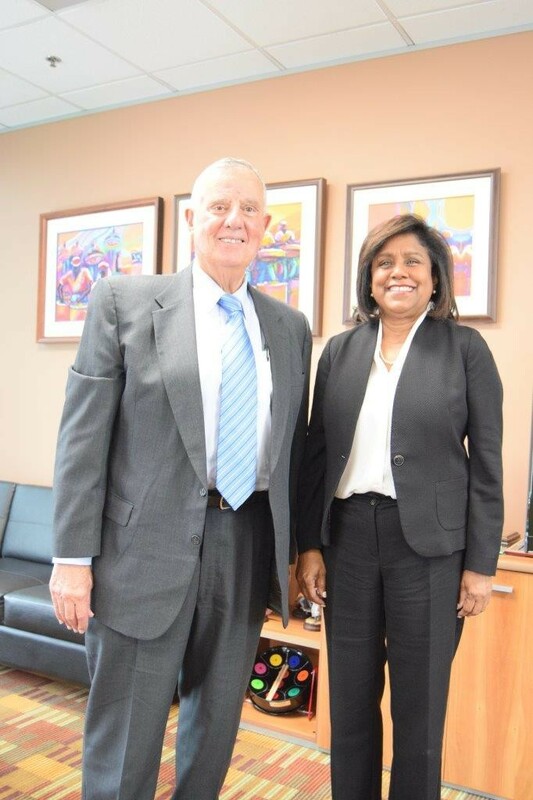 14th November 2018: Trade and Industry Minister Senator the Honourable Paula Gopee-Scoon met with United States Ambassador to Trinidad and Tobago Joseph Mondello on Wednesday November 14, 2018 to discuss trade, investment and business related matters at the Ministry’s offices in Port of Spain. 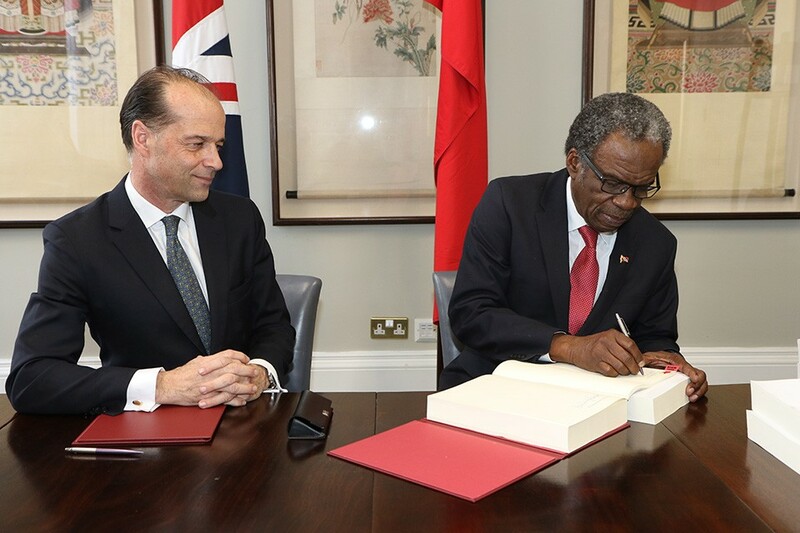 Both Ambassador Mondello and Minister Gopee-Scoon at the meeting expressed an interest in maintaining and building upon trading relationships enjoyed by both countries which date back to Trinidad and Tobago’s independence. “It is imperative that we improve our trading relations, particularly in the area of non-energy products” said the Minister of Trade and Industry. 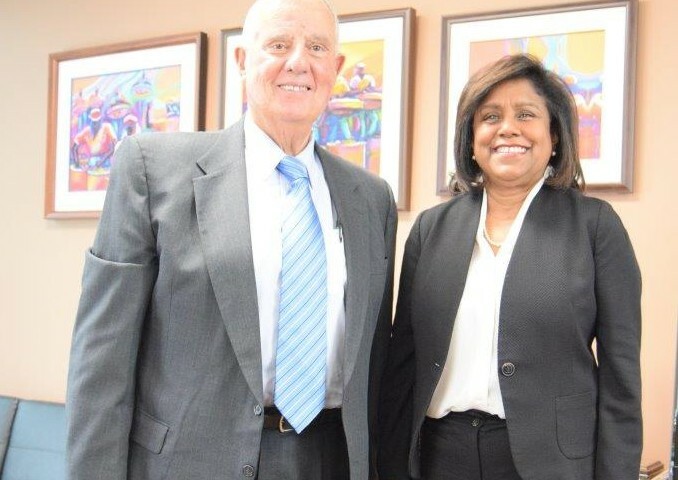 Senator Gopee-Scoon stated that the Government of Trinidad and Tobago has a keen interest in renewing the Caribbean Basin Economic Recovery Act (CBERA), an extension of the Caribbean Basin Initiative which provides duty free access to the US market for selected goods. The United States is one of Trinidad and Tobago’s a key trading partners with the main exports being ammonia, urea, petroleum, methanol and liquefied natural gas. 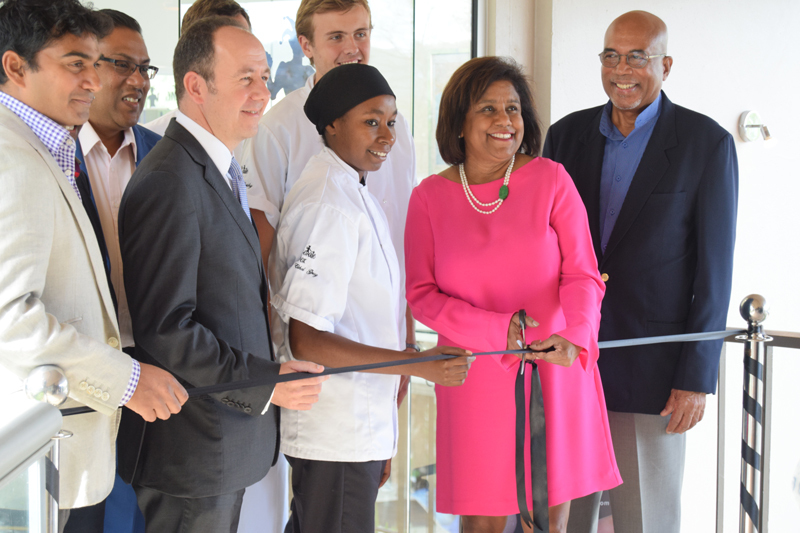 In response, Ambassador Mondello indicated that the United States stands ready to assist Trinidad and Tobago. The United States has provided aid in many areas including security and community development. 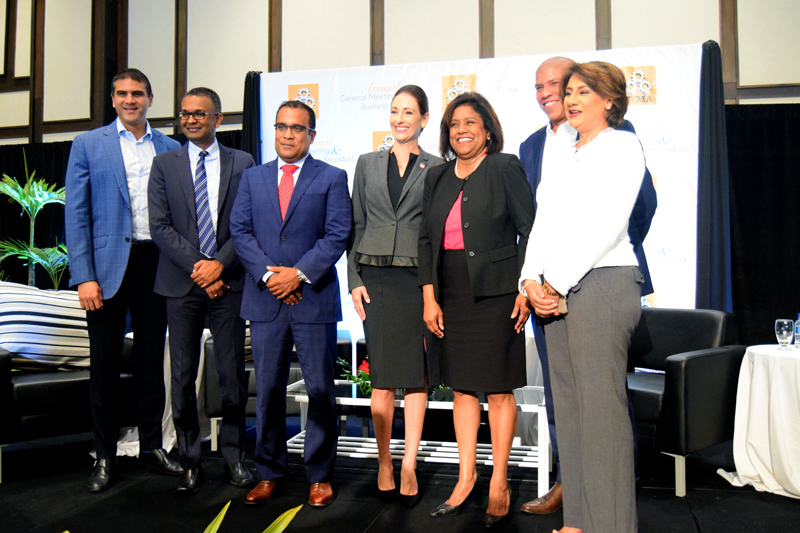 Trinidad and Tobago’s current economic performance and growth trajectory create an accommodating environment for continued and expanding trade between both countries. 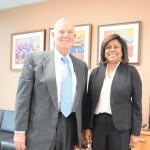 This was the Ambassador’s third courtesy call on a member of the executive since assuming office.